With temperatures forecast to drop below zero during racing hours, Turfway Park has canceled live racing for Saturday, Dec. 30. The track will remain open for simulcasting, closing at 6 p.m. The cancellation is the second of the holiday meet, following the loss of this week's Wednesday card. 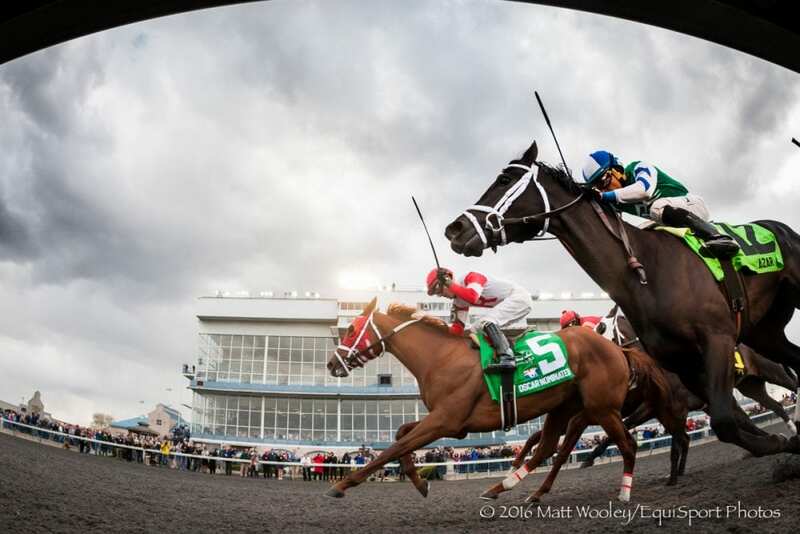 This entry was posted in Horseplayers and tagged cancelled races, extreme weather, horse racing cancellation, races cancelled, turfway, turfway park by Press Release. Bookmark the permalink.